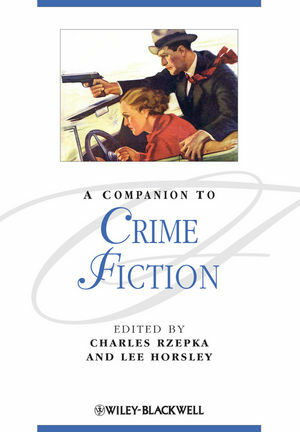 Charles Rzepka is Professor of English at Boston University, where he teaches and writes on British Romanticism, popular culture, and detective and crime fiction. His publications include The Self as Mind (1986), Sacramental Commodities (1995), Detective Fiction (2005), and Essays, Inventions, Interventions (2010). Lee Horsley is Reader in Literature and Culture at Lancaster University, where she teaches two specialist crime courses. Her publications include Political Fiction and the Historical Imagination (1990), Fictions of Power in English Literature 1900-1950 (1995) Twentieth-Century Crime Fiction (2005), and an expanded paperback edition of the 2001 publication The Noir Thriller (2009).